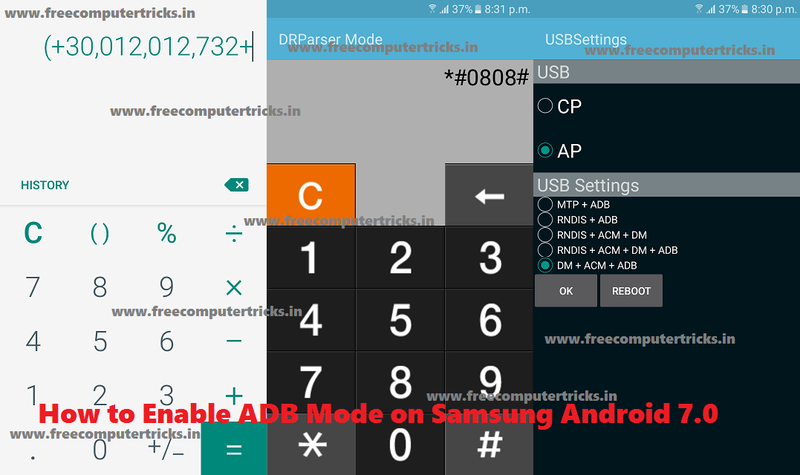 Here is the another interesting tutorial that how you can enable USB Debugging or ADB Mode on a locked Samsung Galaxy J5 Prime Android 7.0 Nougat smart phone? Please read the full article and follow the procedure carefully to enable USB debugging or ADB mode on the frp locked Samsung SM-G570F Galaxy J5 Prime Android 7.0 Nougat smartphone. Samsung J5 Prime FRP Unlock Solution. 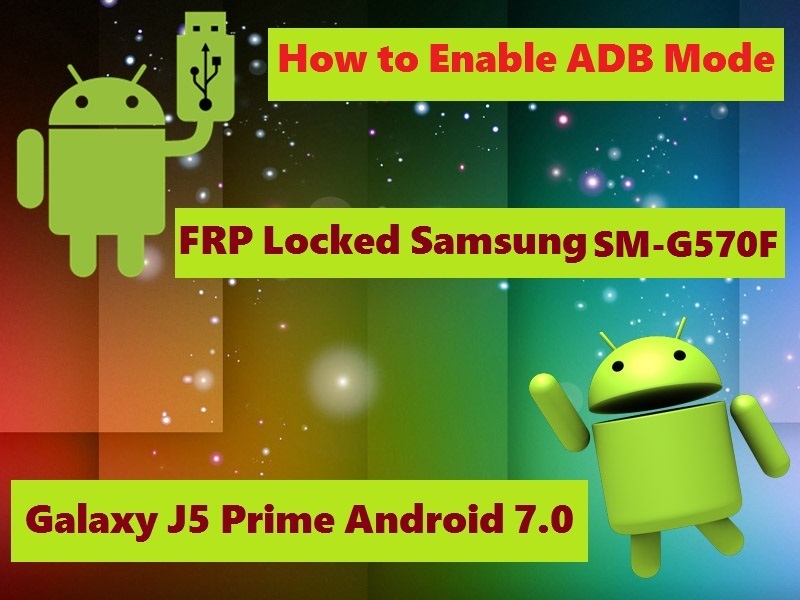 How to Enable ADB on Locked Samsung J5 Prime Android 7.0? Switch on the device and connect to 4G Network or Wi-Fi for Internet Connection. Now press Home button 3 times to enable Talk Back.